If you travel along Malaysia and you got time on your hand, Brunei is certainly worth a visit. Brunei is an independent country on the west coast of Borneo. It became independent in 1984. Brunei is a Sultanate with Sharia laws, so read about this before you go. Don’t let the strict laws hold you down, the people in Brunei are very helpful and understanding. Their English is fine and it is quite easy to travel in Brunei. Don’t let the size of Brunei foul you, Brunei is one of the richest countries in the world. They display the wealth in extravagant Mosques but also in things like free education, free health care, pensions and low-interest loans for the purchase of homes and cars. How to go from Malaysia to Brunei? Most people travel from Kota Kinabalu to Bandar Seri Begawan, the capital of Brunei. 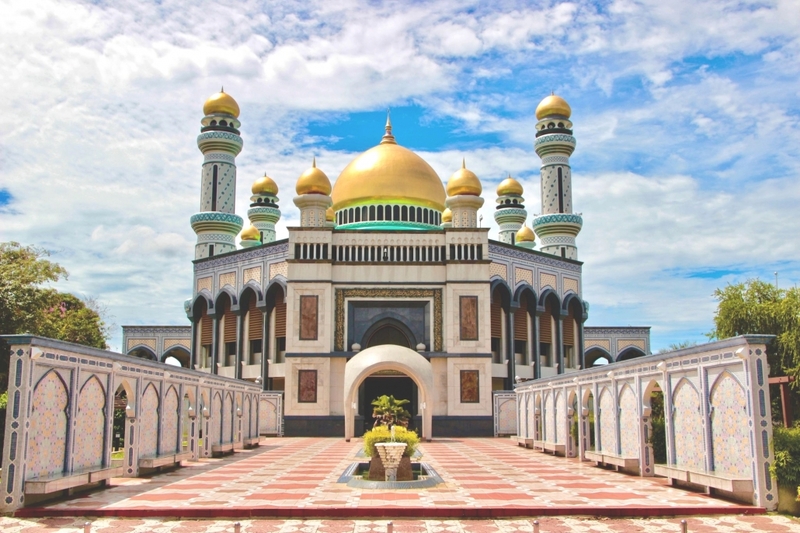 You’ve got multiple options when it comes down to traveling to Bandar Seri Begawan. Of course you can go by airplane. This will take you about 40-60 minutes. The bus is the cheapest option and costs only around 100 MYR. The third option is toch take the ferry from Kota Kinabalu to Labuan. 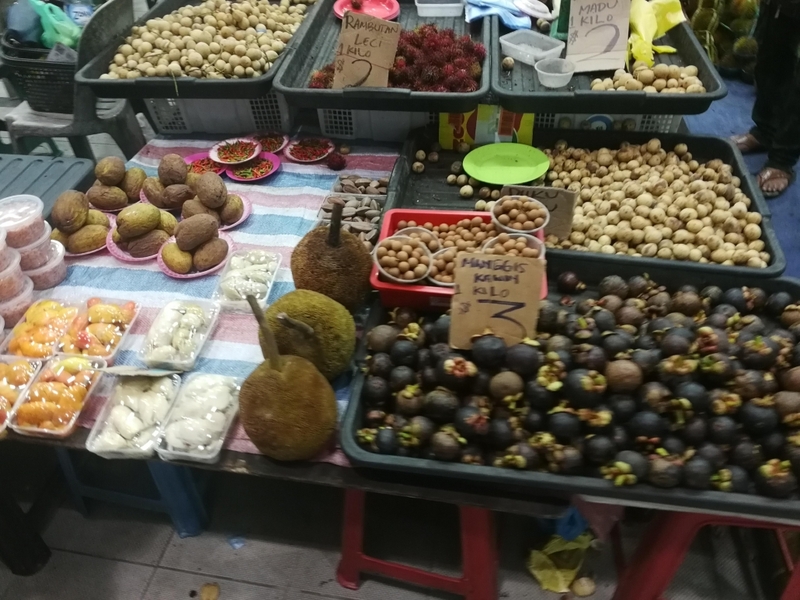 In Labuan you can take another ferry that will bring you to Muara, from there it is only a 30 minute drive to the center of Bandar Seri Begawan. When you travel to Brunei, keep in mind that Brunei is a muslim country with Sharia rules, so no cigarettes or liquor allowed. You can bring some but you have to declare it upfront. I probably don’t have to mention it but, don’t bring drugs into the country. The sentence for drug trafficking is the death penalty. That would kinda spoil your trip ;). Where to stay in Bandar Seri Begawan? Kunyit 7 Lodge> In the watervillage, unique experience! The Sultan Omar Ali Saifuddin Mosque is named after the 28th sultan of Brunei. The mosque was built in 1958. 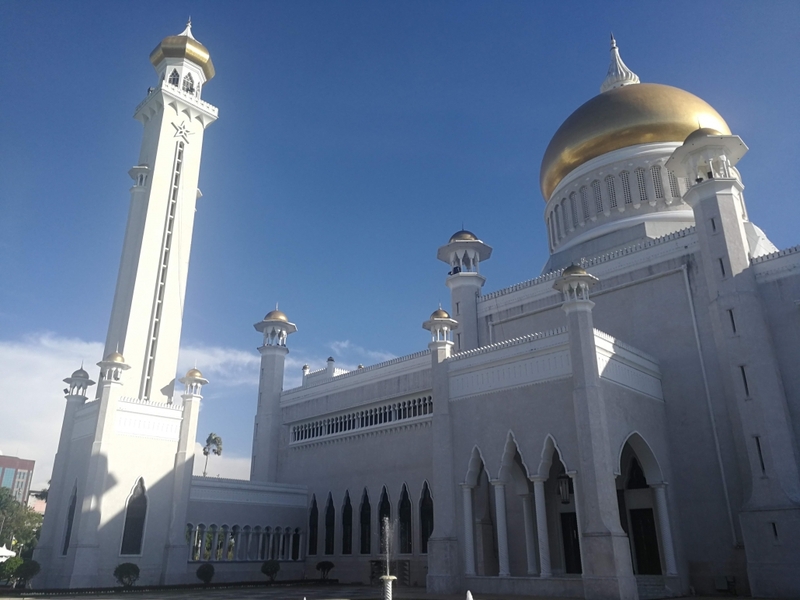 We already mentioned that the mosques in Brunei are extravagant right, well the costs for building this mosque where between 5 and 7 million US dollar. The architect, Cavalieri Rudolfo Nolli, designed the mosque in a way that unites the Indo-Islamic architecture with some Malay and even some Italian aspects. This building became an icon for Islamic architecture and is famous all around the world. 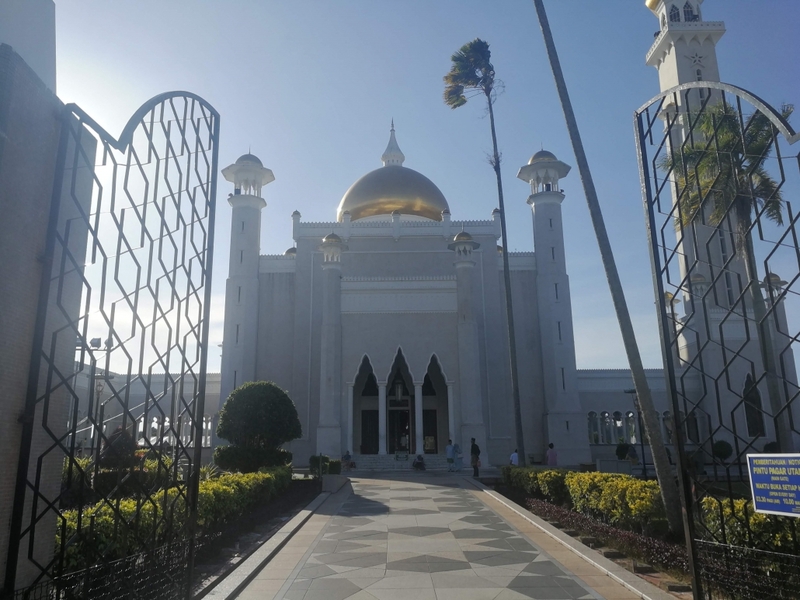 Another famous mosque in the city is the Jame’ Asr Hassanal Bolkiah Mosque also known as the Kiarong Mosque and accommodate 5000 people at a time. Which makes this mosque the biggest mosque in Brunei. This mosque was built to celebrate the 25th anniversary of the Sultan Hassanal Bolkiah reign. Because he is the 29th sultan of Brunei, the mosque is adorned with 29 golden domes. The mosque is not only interesting to visit for religious people. They provide appropriate clothing for tourist at the entrance which you can wear when you want to get inside. Beside the famous mosques, Bandar Seri Begawan is also known because of Kampong Ayer, world’s largest settlement on stilts. 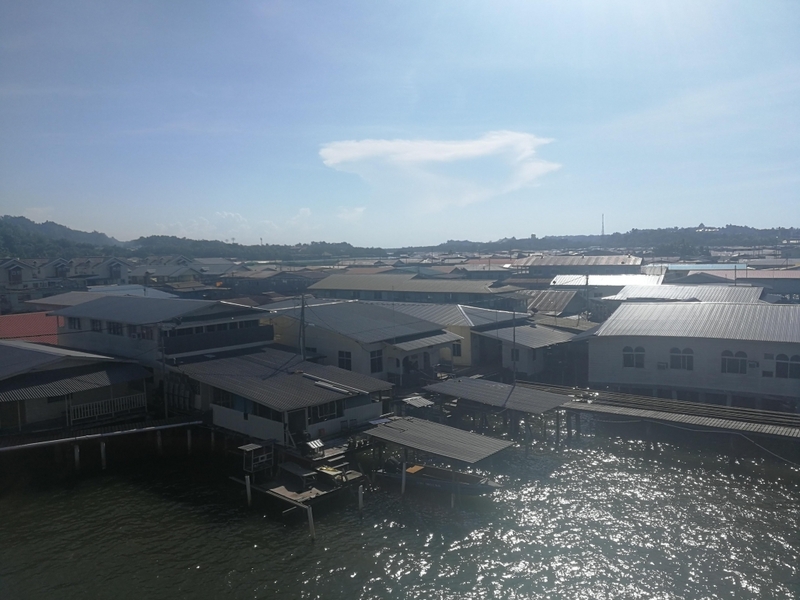 Kampong Ayer has been in existence for more than thousand years. During the years it became the biggest settlement of Brunei and the commercial and administrative centre until the to the mainland in the early 20th century. Kampong Ayer got a rich history. The Chinese arrived in the 10th century A.C. and were followed by the Europeans during the early 16th century A.C. The title ‘Venice of the east’ reflects the importance of the city in that time. That title is actually still used by some people and even some blogs. 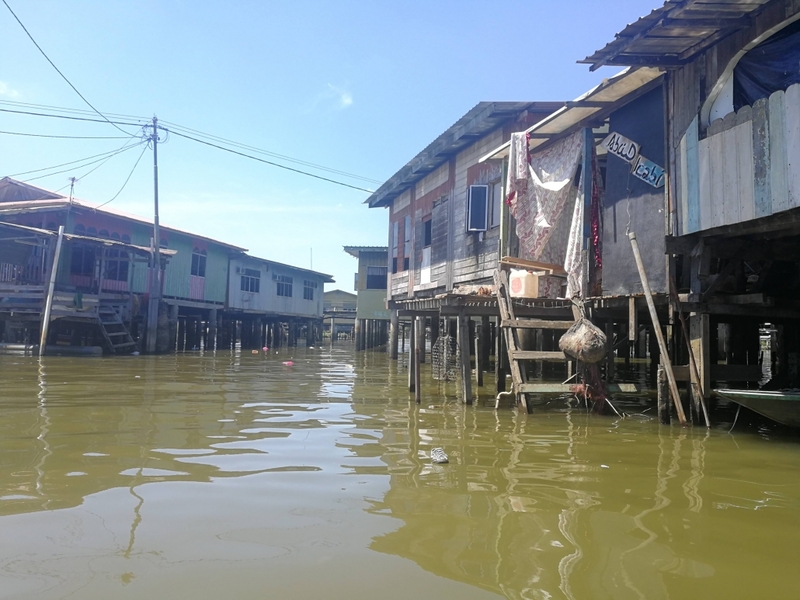 But to be honest, if you visited Kampong Ayer you’ll know that even though the settlement is interesting, ‘Venice of the east’ is al little too much honour if you ask me. When you want to visit Kampong Ayer, just walk over to the river. At the river banks you’ll find a lot of boats that want to bring you wherever you want. 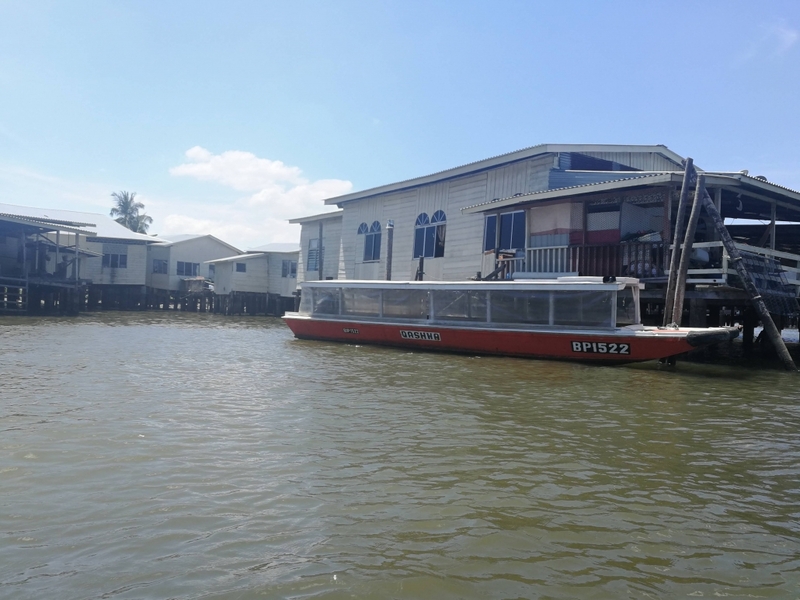 You can combine a visit to Kampong Ayer with visiting the beautiful mangroves and the Kampong Ayer Cultural & Tourism Gallery which tells you a lot about the history and culture of the place. What I did was take a little tour down to the beautiful mangroves. We saw some monkeys but not a lot. We were there in the afternoon when it was still to hot for most animals. They don’t tend to show themselves while the temperature is too high. In that way they’re much alike the Brunei people ;). 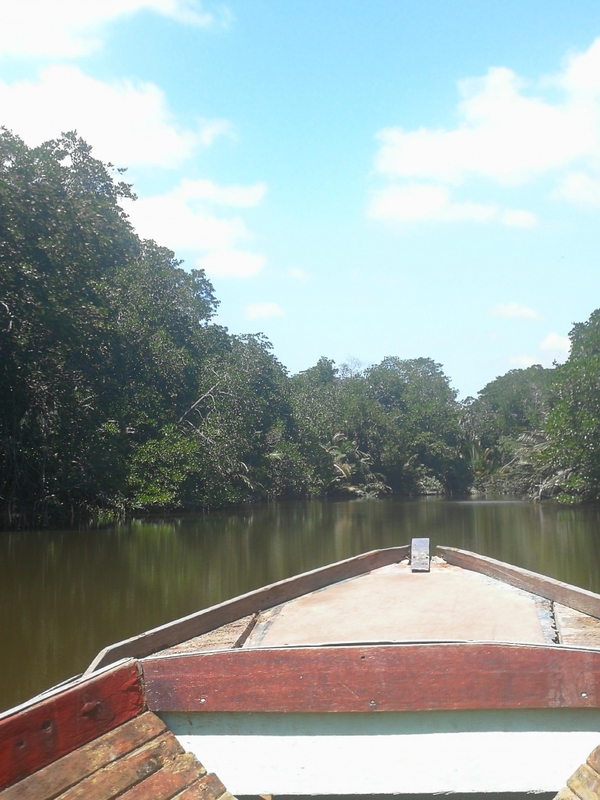 Even though we didn’t see a lot of animals, the mangroves are really beautiful and relaxing explore this part of the city by boat. On our way back we did a small detour through the river and spotted some crocodiles on a small island in the middle of the river. Those cute 2,5 meter crocodiles where in the same water where I just had my hand in at the side of the boat! Well, that’s why it’s good to sometimes travel with some pointers from a blog like this. After the mangroves the boatman brought us to Kampong Ayer where we just walked around in this interesting and unique place. To understand more about this settlement I suggest to visit the Kampong Ayer Cultural & Tourism Gallery first. It gives a good overview of all the history and culture of Kampong Ayer. Most families live here for generations. The government tries to get more people on the mainland and even offers the people new housing. But because of the history and pride most of the people stay where they are. One of the reasons to reduce the amount of people in this settlement is because of the water pollution. 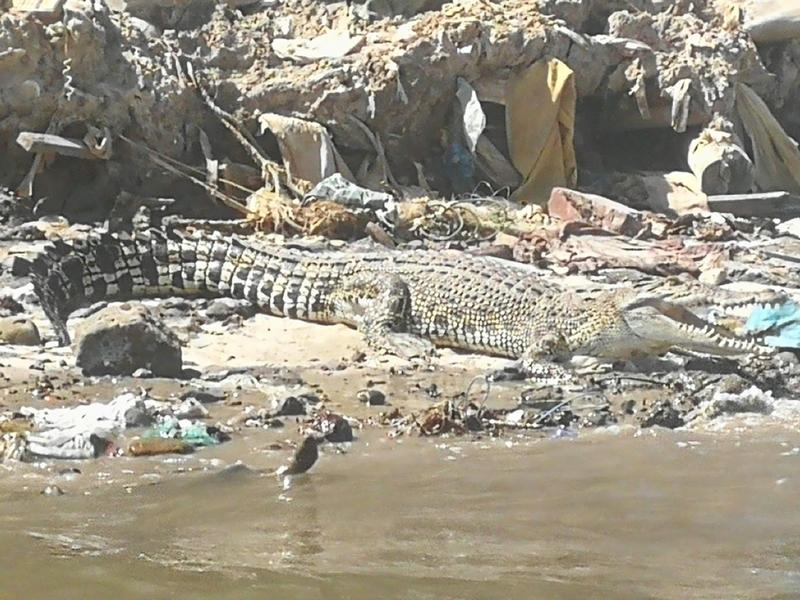 A lot of garbage, plastic and other kind of waste ends up in the river. Even though the government has a garbage service put up there. Anyway it is still amazing to see how big this village is. You’ll see all kind of houses, from wooden shelters to stone houses. 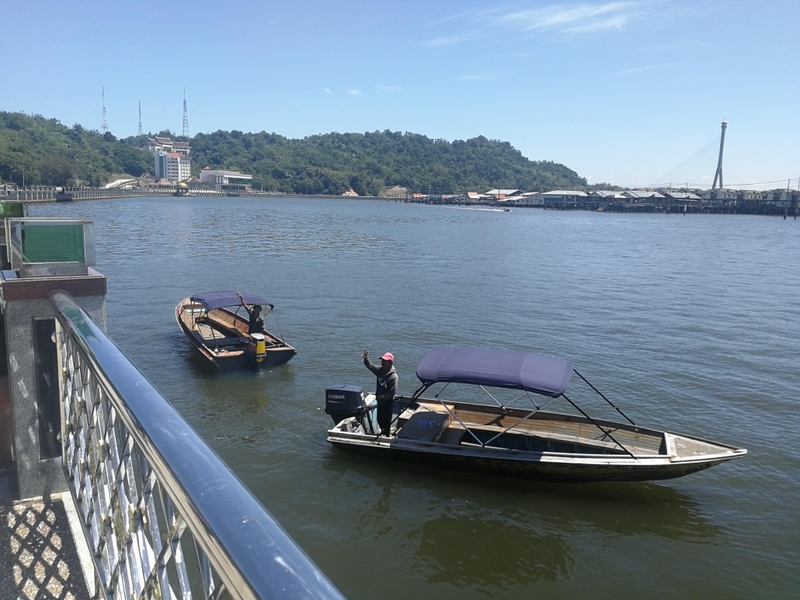 Just walk around and just enjoy the experience of being in such a special place where all the history that you just heard of in the Kampong Ayer Cultural & Tourism Gallery took place. By night there isn’t much to do in Bandar Seri Begawan. There are no bars to get a beer or watch some sports. Most people hang around at the Gadong night market. 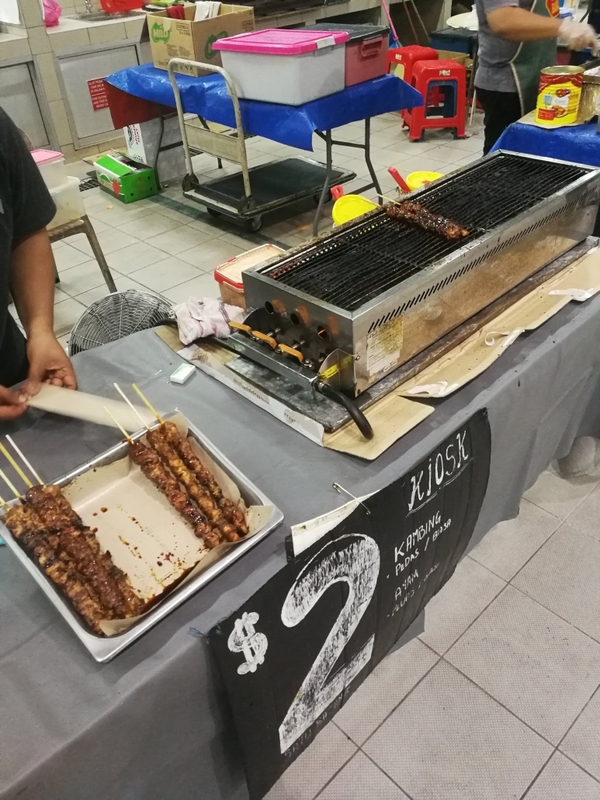 The Gadong night market is mostly about food. You can find a lot of vendors with local food. 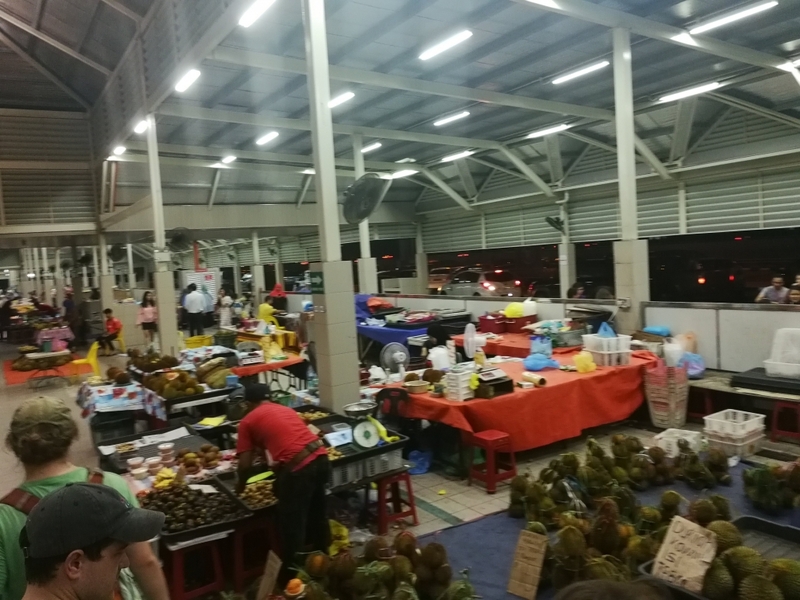 The Gadong night market isn’t only a tourism thing. You will see a lot of locals get together at the market or just shopping around the stalls. The market starts around 6 pm and is open until midnight. One of the reasons to go to Brunei for me was the history of Brunei. There’s a lot to discover about the history of Brunei. First I thought about sharing all the things I know about it but actually it is quite interesting to find out yourself. A good tip is to visit the Brunei history museum to get a hold of the story of the country. But I also learned a lot about the history to just ask the people from the place you’re staying. It is an interesting history with a lot of bizarre turns like the way Brunei got split up in two parts. And do you know why they didn’t join the Federation of Malaysia in the 60’s? Find out the rich history by exploring, that’s our tip here! So if our memory fails us, contact and help us!